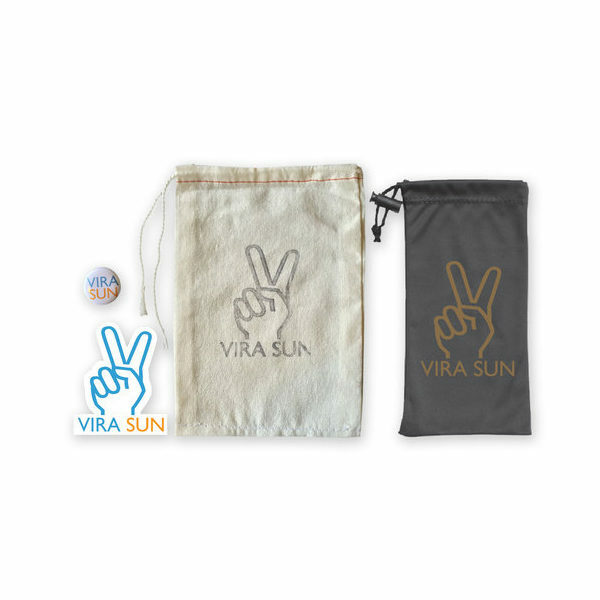 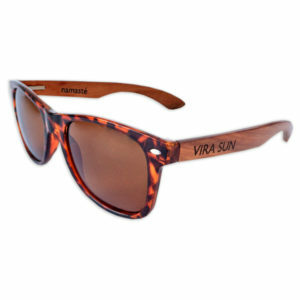 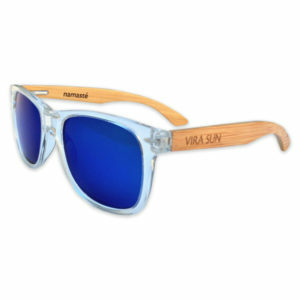 Stay firmly planted on your paddle board with these signature Warrior – Vira Sun purple mirrored surfer style sunglasses with their clear frames and beechwood arms exclusively online here in the Liquid Bliss Shop. 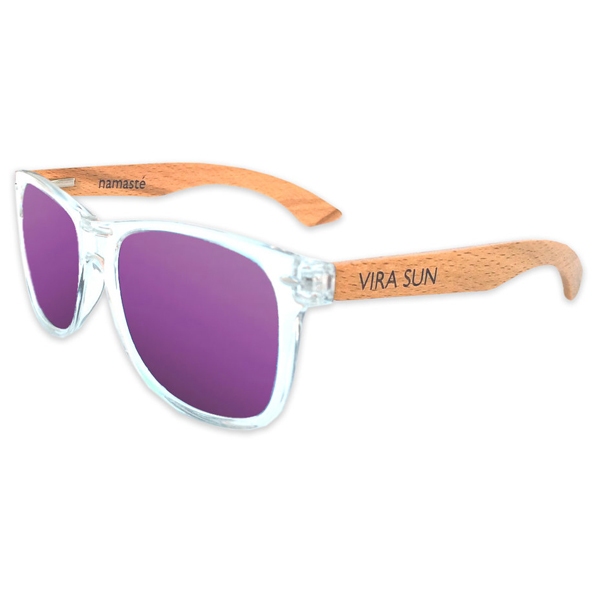 Reach for the sun while staying firmly planted on your paddle board and show the world your surfer side with these signature Warrior – Vira Sun purple mirrored clear frame sunglasses and beechwood arms exclusively online in Liquid Bliss Shop. 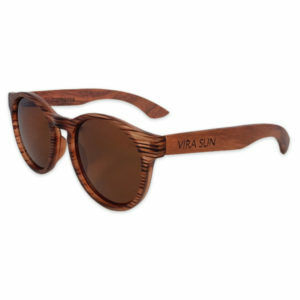 Note: Since beechwood is a natural substance, arm color may vary slightly from the product photos here.